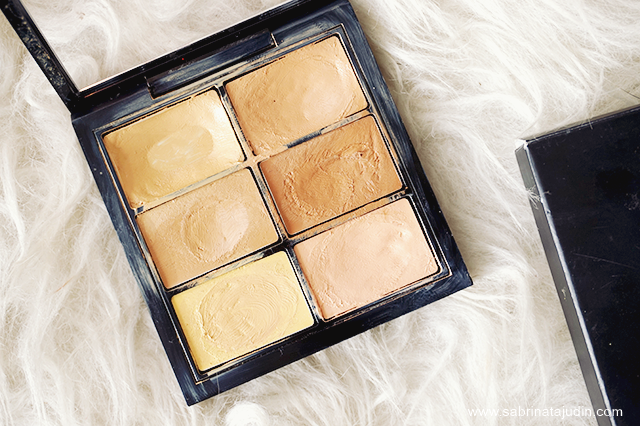 I mainly use this concealer for my spots around my cheeks and face. It works under the eye too but sometimes it can be a bit too thick. For me use a liquid concealer for under the eyes. 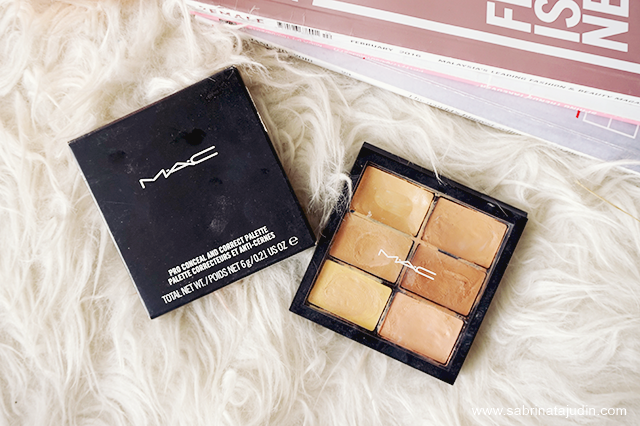 This palette also can be use for light contouring and sometimes I use the lightest shade to highlight the highest point of my face and blend it with other colors to make it really blend naturally on to my skin. This concealer blend so easily and I like to use this concealer with my finger and blend it with my B105 Brush (coming soon brush from Breena Beauty) and sometimes I like to use my B212 Brush for a precise application around the nose. These concealer does not oxidize. It stays to its true color as what you have swatch. 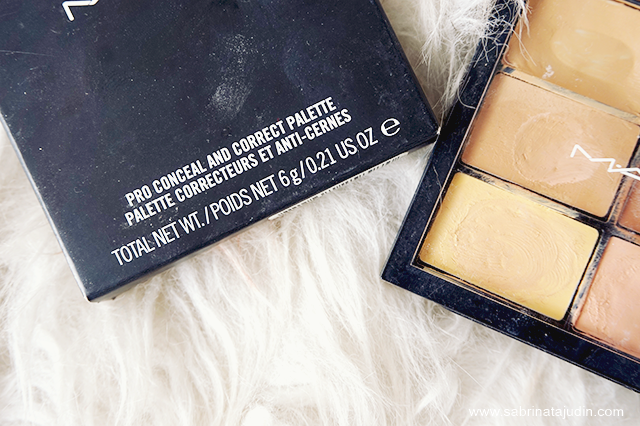 I really recommend this concealer palette! One of my best investment! From Left to Right : NC30, NW25, NC35, NW35, Mid-Yellow & Mid-Peach. NYX has something very similar. Have you tried that? If you have, what are your thoughts on that? 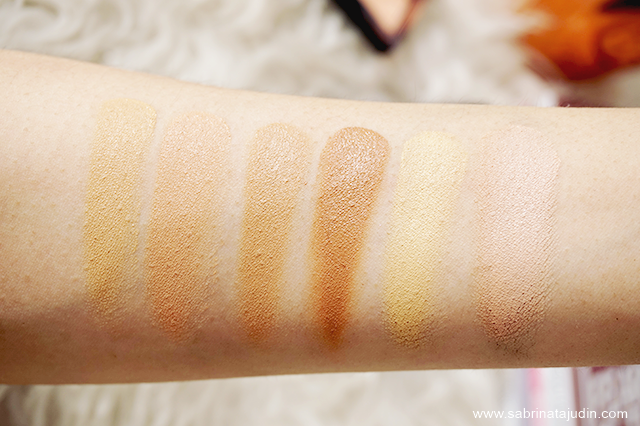 I havent own that one but I have swatched it when I was in sephora. The texture are not as creamy as this one. And I find it is hard to blend.